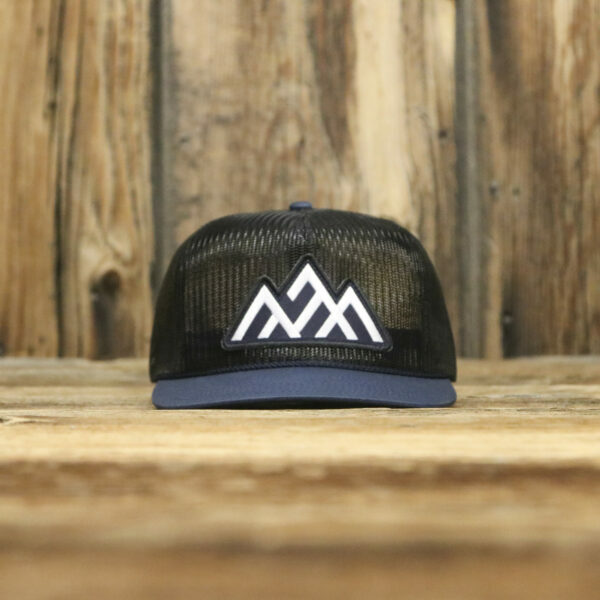 NWSledder’s here to keep you cool like them deep powder day’s for them hot summer days with our full mesh pinch front trucker hats! 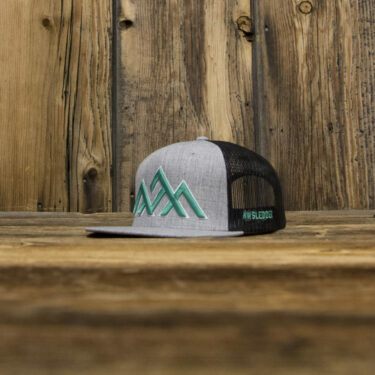 This NWSledder lid features an all mesh, mid-height 5-panel pinch crown, flat brim, 3MM rope decoration across the front for decoration and our classic snapback. 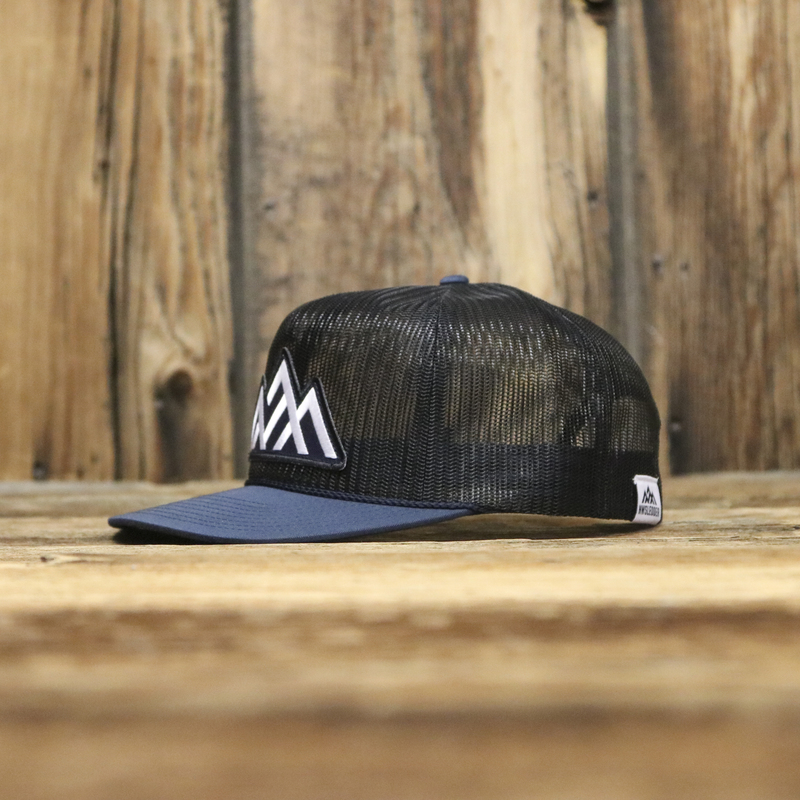 We’ve made an awesome embroidered patch with laser cut edges to keep you look fly, along with a embroidered custom tag for the driver side rear of the hat. 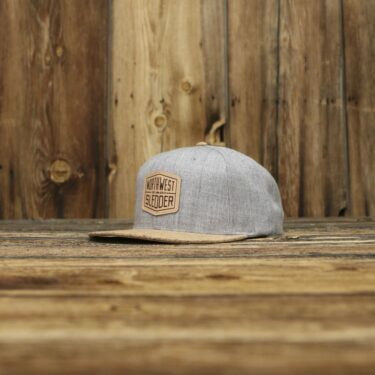 Keep making those friends jealous, your summer hat game just went up a few notches! 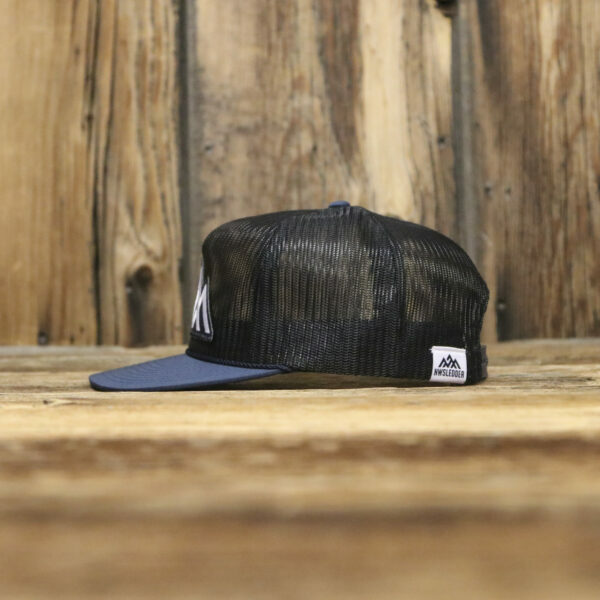 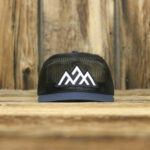 The Chill is in navy blue mesh with an navy blue patch embroidered in white. 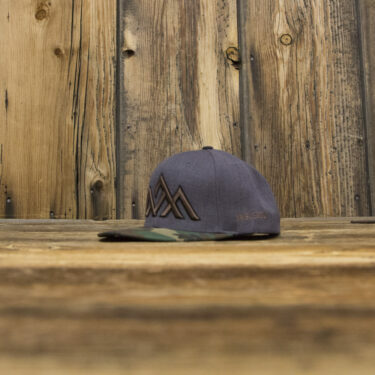 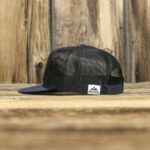 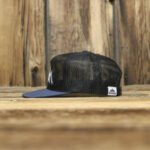 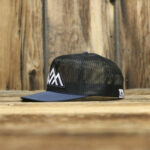 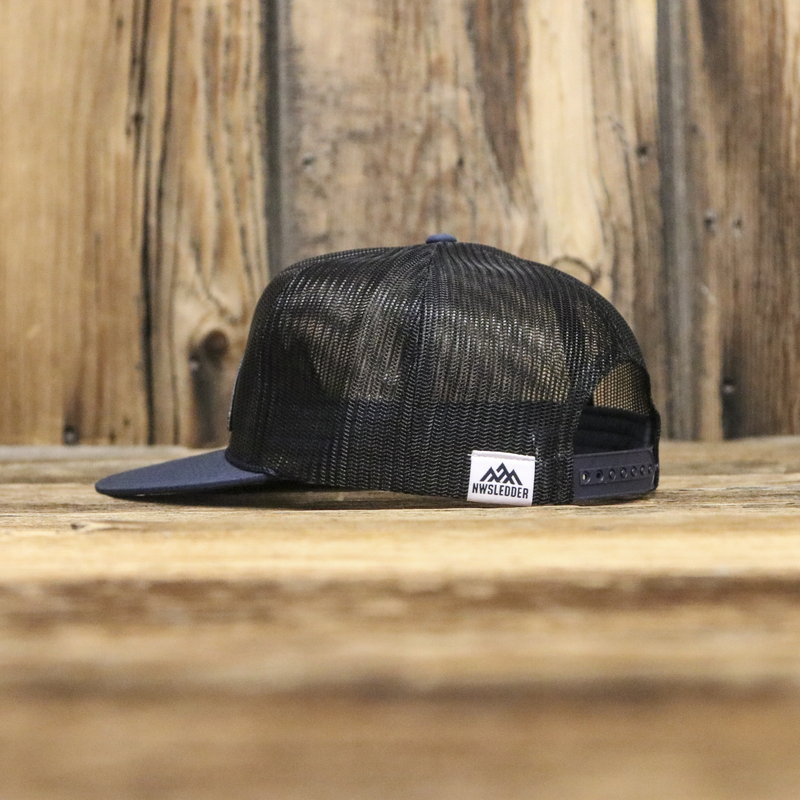 Premium flat bill trucker snapback with full mesh. 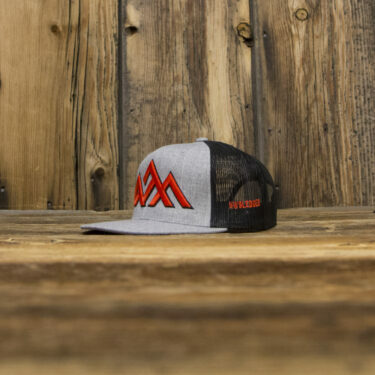 Features laser cut embroidered patch on the front & embroidered fold label on back.